Exacta Packaging Designs - Premier US Mosaic and Bullnose Manufacturer | New automated cutting line ordered! 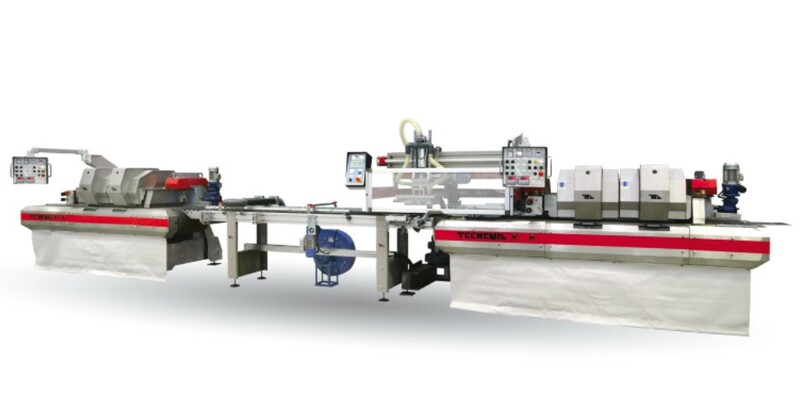 Exacta has placed an order to purchase our 2nd high-volume automated cutting line from Italy. This new line will arrive and be installed in July ’17 and bring our total number of cutting machines to eight, four of which are totally automated.